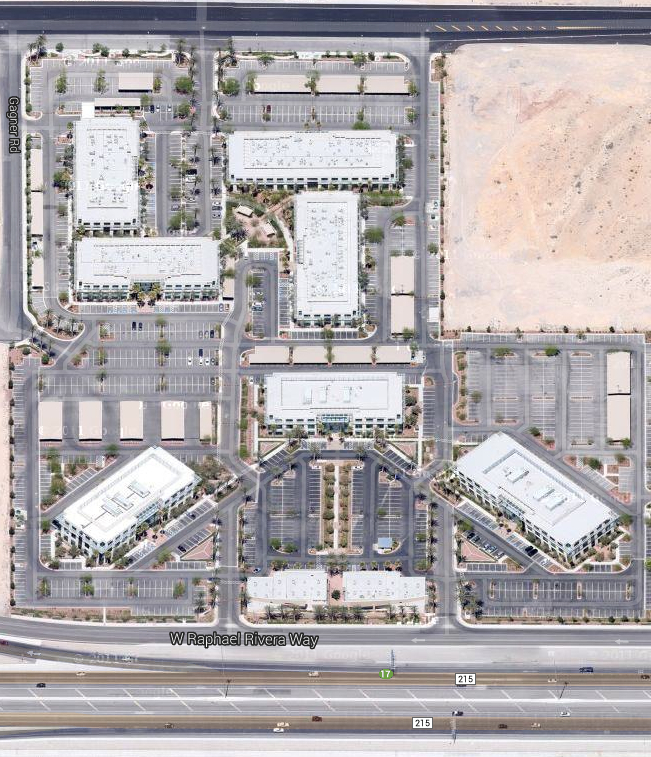 Centra Point is a 26-acre master-planned, class A office park in Las Vegas, Nevada. The development features seven office buildings totaling approximately 370,000 square feet. The property is located in the high-growth corridor of central southwest Las Vegas, adjacent to Interstate 215, and is just minutes from Interstate 15 and McCarran International Airport. The extensively landscaped grounds and architectural detail of the buildings creates a dynamic office park setting.